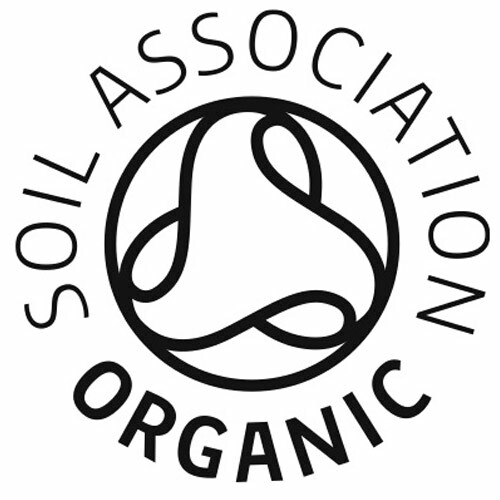 Superior category olive oil obtained directly from organic mature olives and solely by mechanical means. 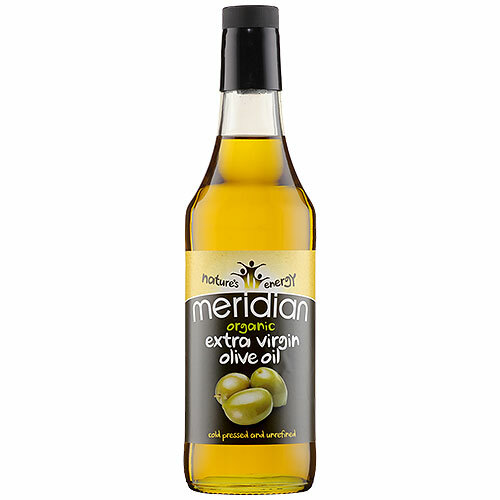 Below are reviews of Meridian Organic Extra Virgin Olive Oil - 500ml by bodykind customers. If you have tried this product we'd love to hear what you think so please leave a review.